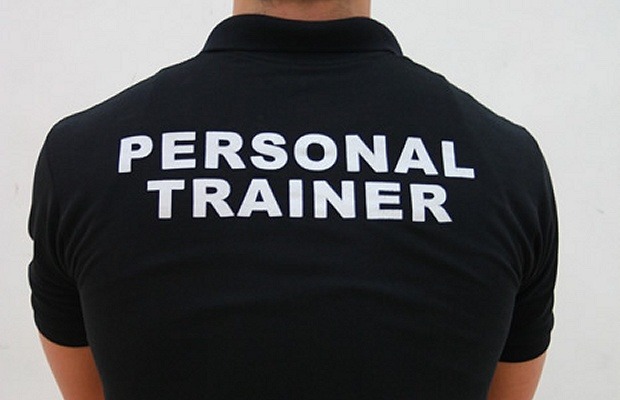 Personal Training is available at Wossobama Gym Ayr and our full time staff will guide you every step of the way or our team of fitness professionals ‘the freelance Personal Trainers’ will cater to your every need as well as structure your training with easy to follow moves and diet advice. Prices start at £15 per hour session. 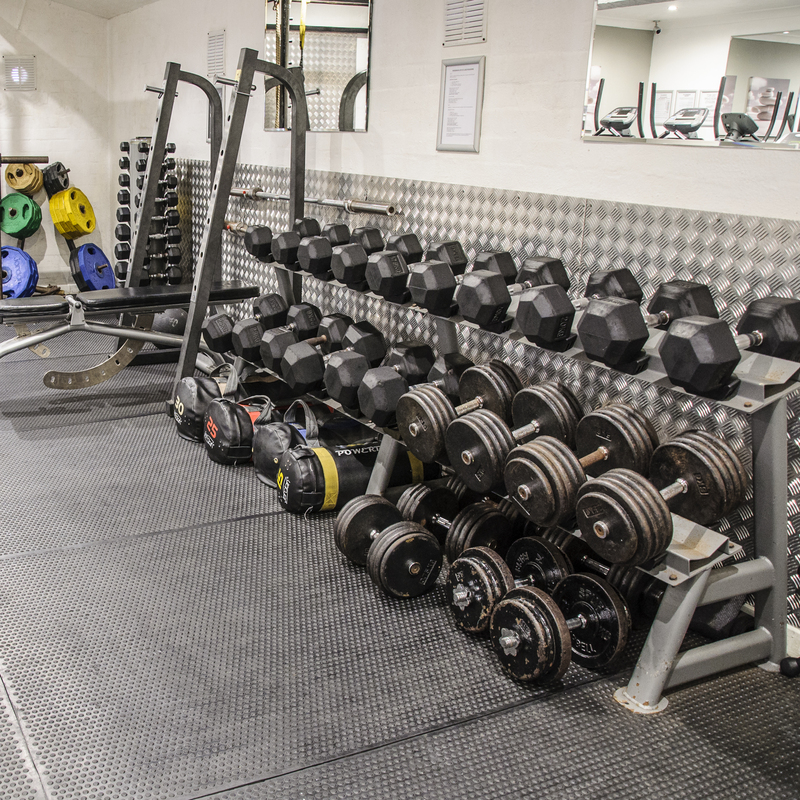 Call or Text us on 07515 905941 or pop in for a chat to the gym or ‘like’ our Facebook page at ‘Wossobama Gym’ and get all the latest gym info. Personal Training is all about staying motivated, getting results and achieving your fitness & lifestyle goals. We recognise that every client is individual, and we know that every client requires a specific program to achieve their goals. Whether you are aiming for fat loss & receiving professional diet advice, re-shaping your body, starting martial arts or training as a competitive fighter we can help. You may be a complete beginner, fitness enthusiast or champion athlete but with personal training at the Wossobama Gym you will succeed guaranteed. 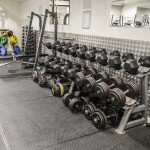 We know that Personal Training is not just about having someone with you in the gym, it is about having someone guiding you through your entire approach and keeping you motivated, you will be inspired at Wossobama Gym so book in now – you do not require to be a member and prices start at £15 per hour session. 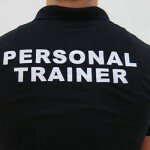 We have a number of Personal Trainers at Ayr Wossobama Gym so pop in anytime or call us on the above number. 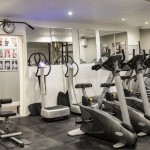 Personal Training at Wossobama Gym integrates a wide range of training disciplines and methods to ensure that your interest is high and your body is always being challenged in a wide range of ways. 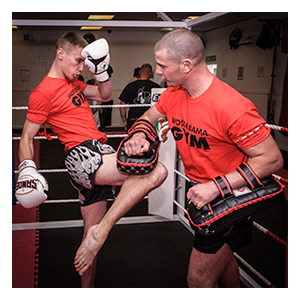 Our trainers will ensure variety in exercise, fitness and martial arts should you wish to include boxing or martial arts in your sessions. We will provide progressive and challenging sessions making sure that you are not just leaner, but also stronger, more flexible, more stable and agile.